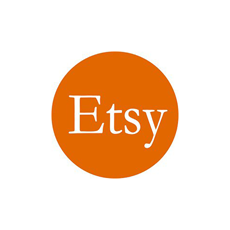 Looking for some pretty handmade gift inspiration? Here’s a gorgeous large vintage baby image that can be turned into something amazing like this pretty pillow! Any expecting mama would ador such a beautiful and thoughtful gift. You could also make some matching onesies , bibs or keepsake box. 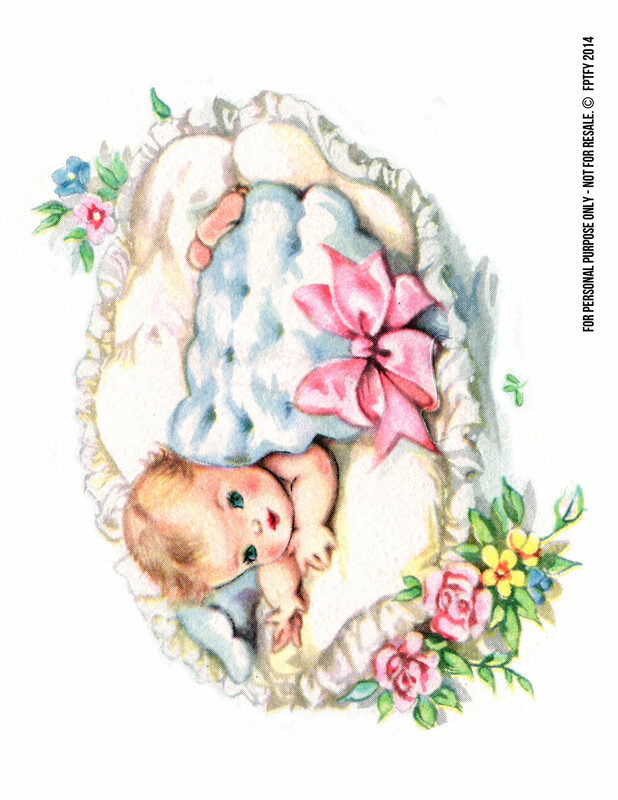 looking for more Adorable Baby Clip art? oh thank you sooo much for this, it´s so beautiful, and I´m just exactly this minute making loads of babystuff for my first grandson, who´s due any minute now, as he was set to be born last monday, so he´s long waited now, I can tell ha ha ha, but it also gave me a little more time to get all finished here, and now you just gave me a perfect image, that even had a blue blanket on it, just perfect, thanks soo very much. Absolutely adorable! I see several things here that I want to create with! They say freebie but this is the second one I looked at and I cannot find out how to download. Where is the links? In every post I clearly tell readers how to download the freebie..
the word “here” is highlighted and that is where you click. A new window will pop up with the JPG image you could save to you computer. I know that is why I am writing, I did not see one this time. Here is a Screenshot of the post http://snag.gy/aDBsq.jpg — the blue arrow is pointing to the link.